Next Sunday (January 14, 2018) is the 2018 Barrie Body & Mind Psychic Fair which runs from 10 a.m. to 5 p.m. at Lions Gate Banquet Hall, 386 Blake Street, Barrie. We will not be in our usual location this year. Enter the main door, entre the main room and turn left immediately. We will be located at the last table on your left beside the bar in that first isle. 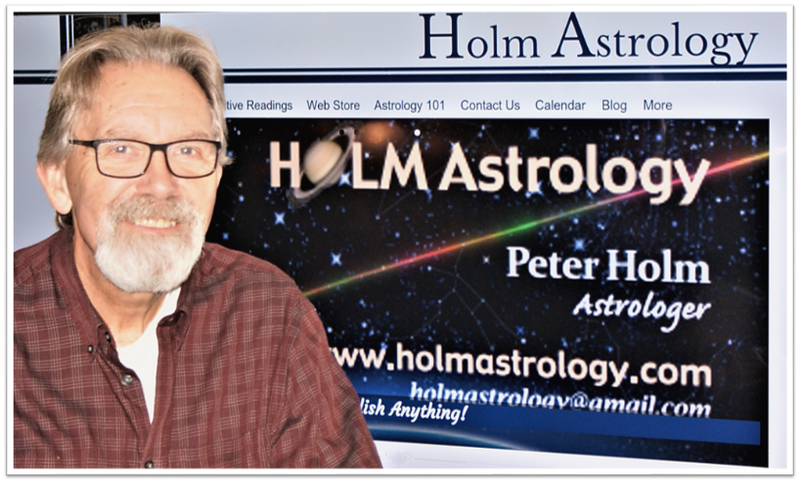 Holm Astrology will be offering Oracle Card Readings on January 14. 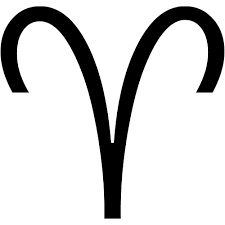 Due to the time required to prepare and delivery an astrology chart, we cannot offer Astrology chart readings at a fair. 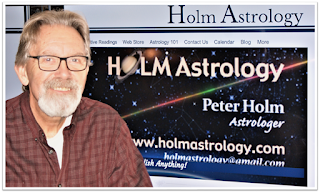 Without getting too technical, Holm Astrology's Oracle Card Readings are an interpretation or analysis of the Astrological Oracle cards and their placement specific for your reading. These readings are as individual as an Astrology chart and offer information specific to you and you alone. Admission is free to this event and there will be draws for prizes! Arrive Early OR Book Your Reading in Advance to avoid disappointment as our day typically books up quickly.